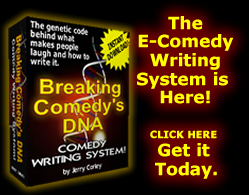 Thank You For Purchasing “Breaking Comedy’s D.N.A.” E-Book! 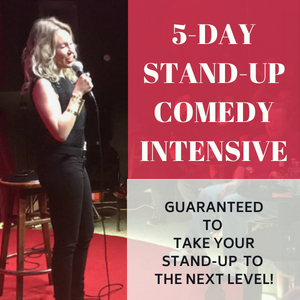 You have been sent an email from: STANDUP COMEDY CLINIC & BREAKING COMEDY’S DNA. The email contains a link for you to instantly download your product. If you have any problems with this download please click the “CONTACT ME” tab at the top of this page and send me an email. I will personally ensure the quick arrival of your e-Book! Thanks! ClickBank is the retailer of this product. CLICKBANK® is a registered trademark of Click Sales, Inc., a Delaware corporation located at 917 S. Lusk Street, Suite 200, Boise Idaho, 83706, USA and used by permission. ClickBank’s role as retailer does not constitute an endorsement, approval or review of this product or any claim, statement or opinion used in promotion of this product. Your credit card will show a charge from CLICKBANK*COM. 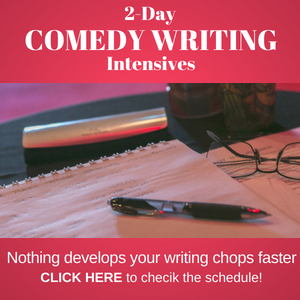 I’ve worked hard to design a comedy writing system that will give you actual tools that you can use to write comedy about virtually anything. 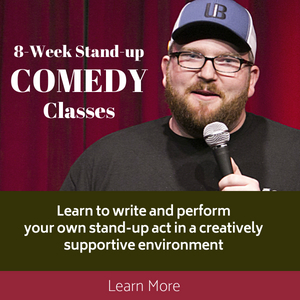 If you follow the instructions and actually do the exercises and the work, I assure you that you will get better and better at your comedy writing. 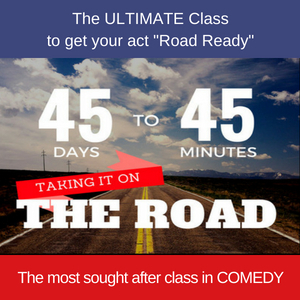 I’ve applied these very same techniques in my workshops and student–both new and experienced–found themselves writing new, FUNNY material in minutes. So Challenge yourself to commit to the time and complete the exercises and soon you’ll be writing new stuff everyday! Just think of the material you’ll have in a month, two months, a year! If you have any questions or need assistance with your purchase, please feel free to click the “contact me” tab at the top of the page and drop me an email. 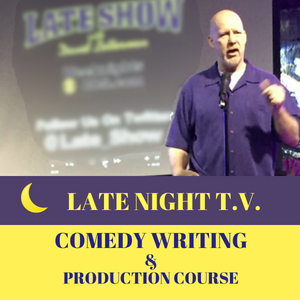 Thanks again and enjoy writing comedy!